This is it, the season three finale of TableTop! 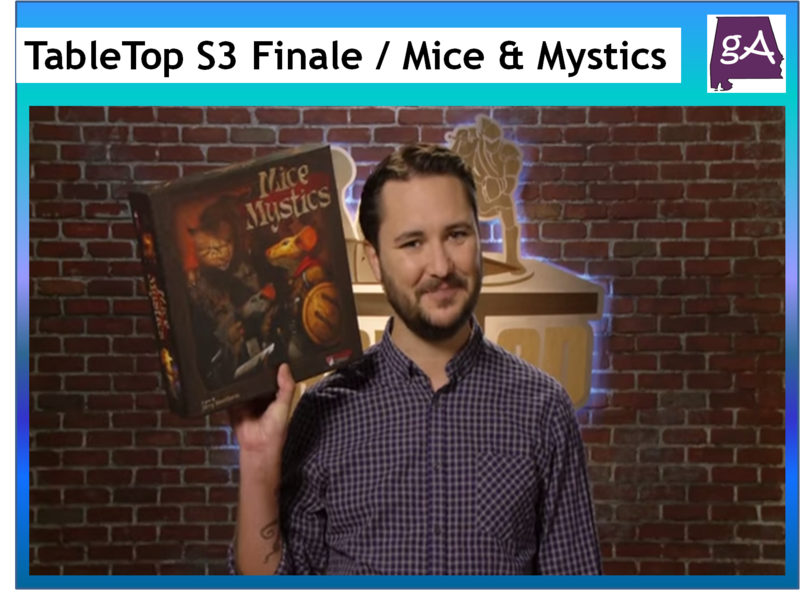 In this two part episode below, Wil Wheaton is joined by his family; Anne Wheaton, Ryan Wheaton, and Nolan Wheaton as they play the RPG-in-a-box game Mice and Mystics! 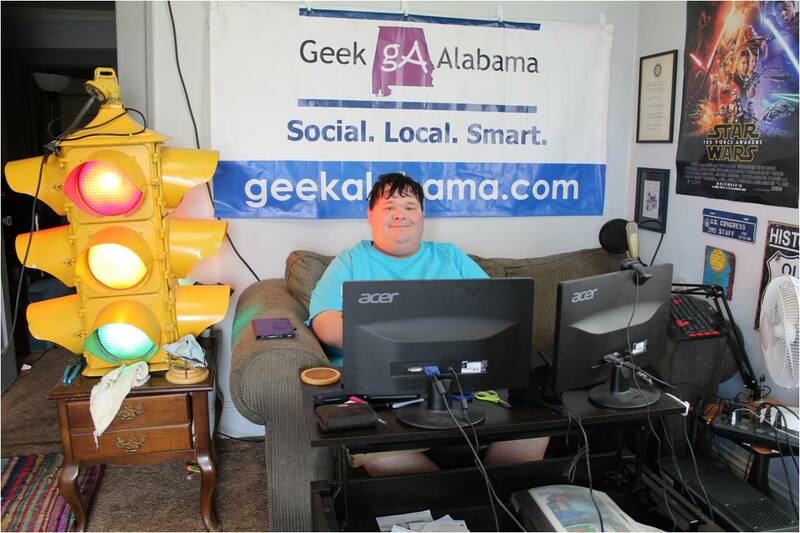 Who will take back the castle in this all-inclusive and family friendly role playing game? Enjoy!